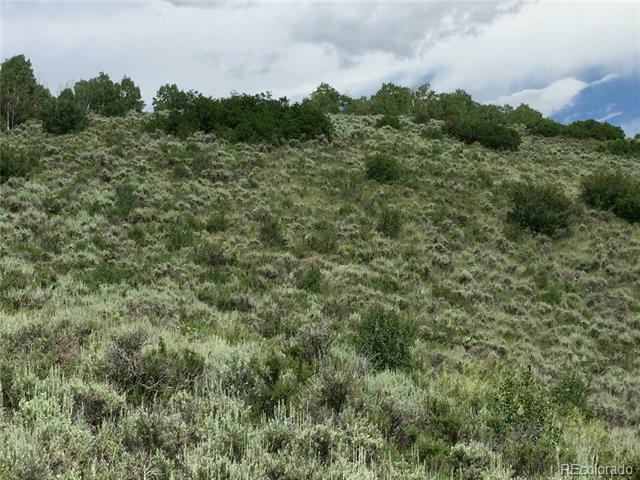 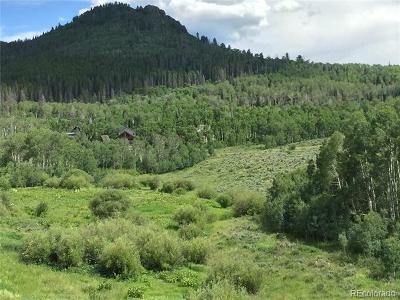 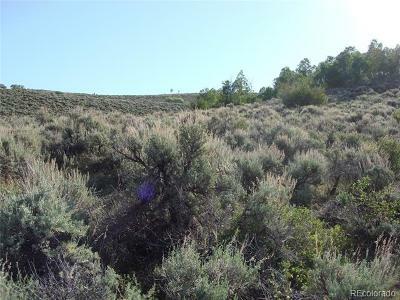 Great large lot that adjoins open space. 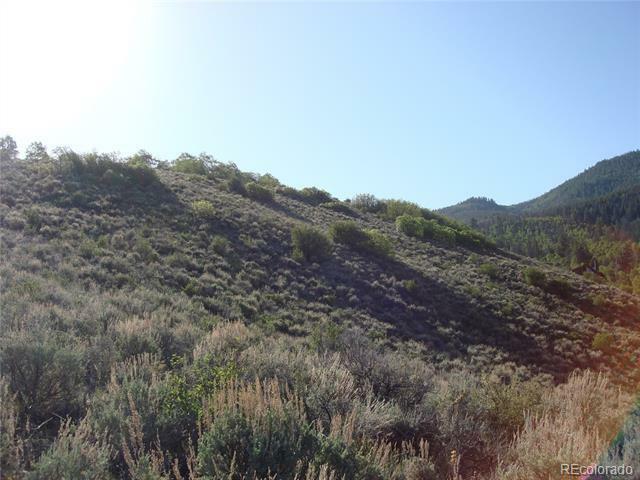 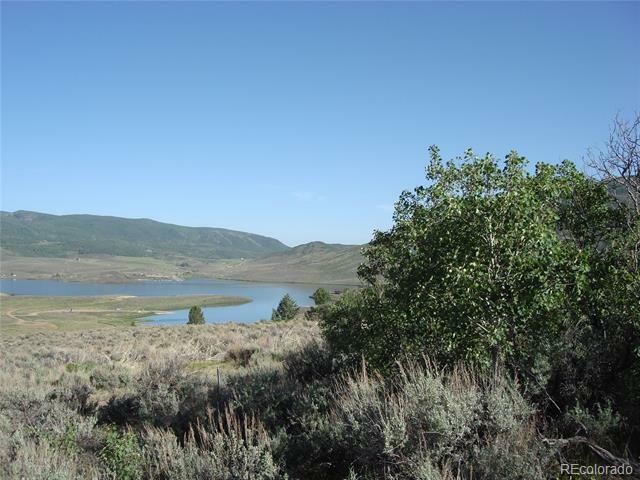 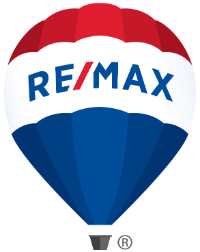 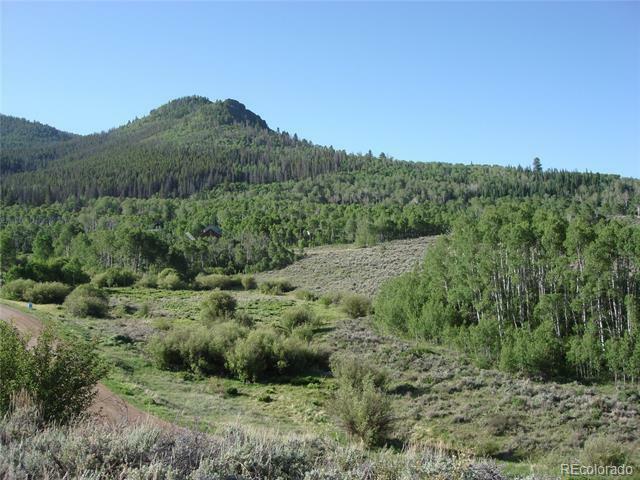 With panoramic views of Stagecoach Reservoir and the surrounding mountains. Build your green home in this energy efficient neighborhood and enjoy your favorite outdoor pleasures including fishing, water skiing, paddle boarding, cross country skiing, snowmobiling and more. 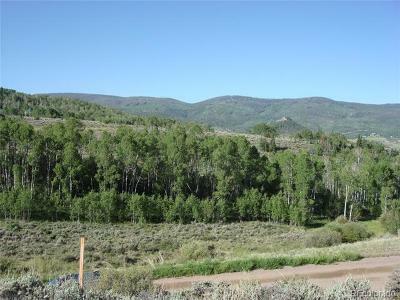 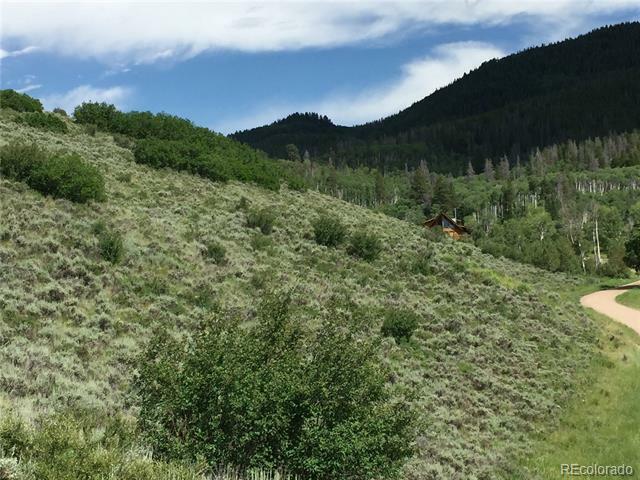 Come experience the area and just 25 minutes to Steamboat! Visit StagecoachLand.com for more information.